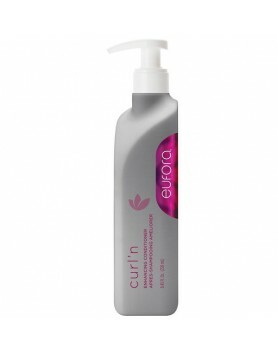 Shampoo for coarse, curly, frizzy, and damaged hair. You‘ll be obsessed with running your fingers through your hair. This maximum moisturizing, restorative shampoo and conditioner puts you in control of coarse, curly, frizzy and damaged hair. Delivers soft, smooth and moisturized hair that is resilient to breakage. Hair moves and flows with superior shine and more vibrant color. 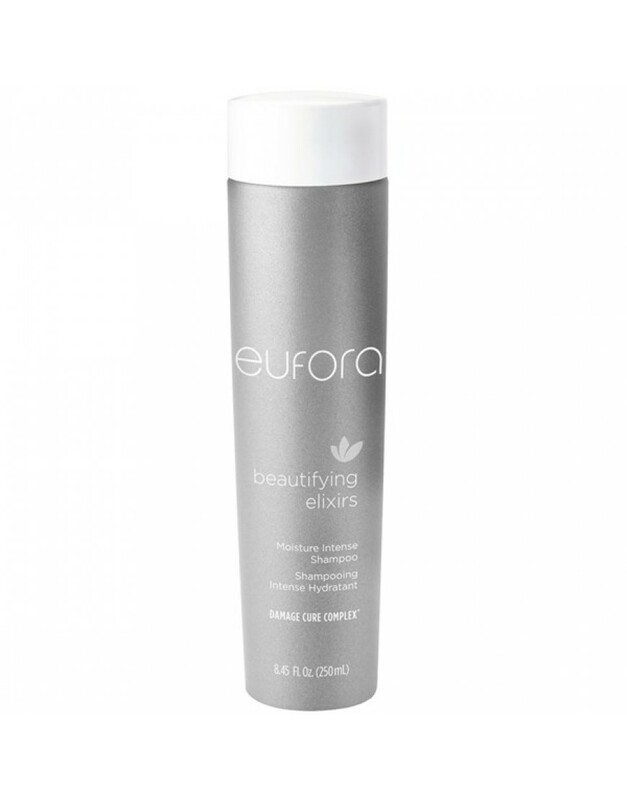 Beatifying Elixirs™ formulations are designed to work in synergy with each other to repair damaged hair. Use Moisture Intense Shampoo and Conditioner daily. Use Damage Cure Clay Masque™ once or twice a week. Follow daily regimen with Leave-In Repair Treatment. Repairs the inner structure and outer cuticle of the hair. Penetrates deep into the hair shaft to increase strength, prevent breakage, and restore moisture and important nutrients. Improves the health of the scalp and hair follicle promoting healthy hair growth. Protects the integrity of the hair fiber and cortex from future damage. Scientifically proven superior hair color retention. Dramatically reduces color fading of permanent, semi-permanent and natural hair color. Prevents the loss of cystine, tryptophan, and melanin from UVA & UVB rays, heat styling and environmental damage. This advanced technology in color preservation prevents oxidation to keep color more vibrant, longer. Includes powerful UV protection and antioxidant benefits utilizing Chromaveil™, Brazil Nut Oil, Tea Extracts and Cranberry Oil. 100% Active Formulas: Every ingredient has a purpose, no fillers. 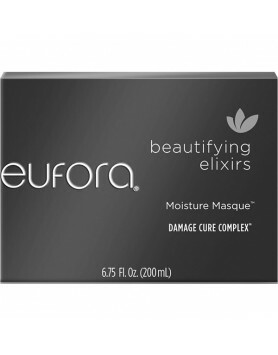 A daily conditioner that detangles and restores moisture. Nutrient rich daily conditioner detangles .. This gentle formula shampoo imparts weightless moisture for healthy, shiny, frizz free, and bouncy c.. 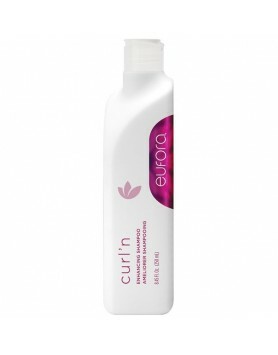 Treatment for the serious nourishment of dry curls and waves. 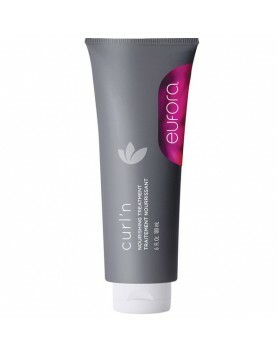 Serious nourishment for dry curls and ..
Eufora Hero for Men Conditioning Control is a light conditioning leave-in spray. Delivers frizz cont..